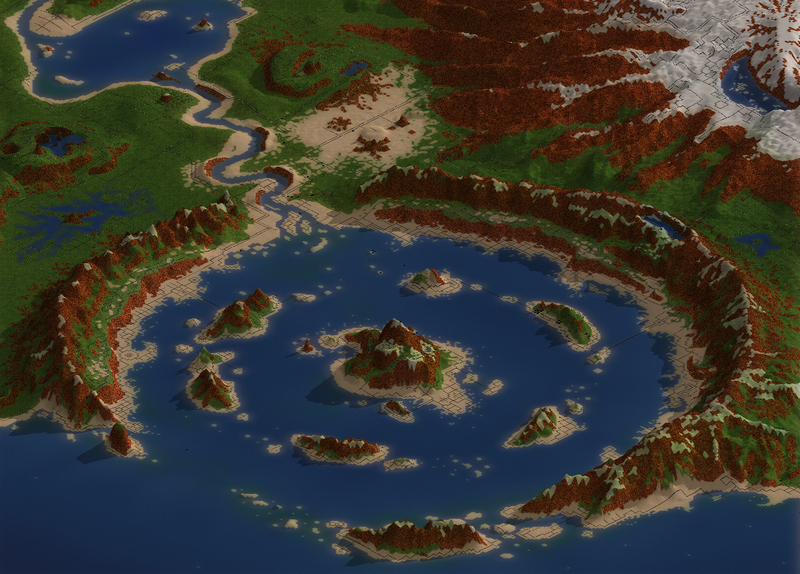 The first city the official FreeSO server will feature is the evolution of Test Center, Sunrise Crater! I originally planned to reveal this on December 25th, but I got a little carried away with the changes and town layouts. The city is now full of small towns and interesting features for communities to spring up around. Each part of the city has been intricately detailed by hand, from within the client, rather than just whipping up some graphics in a standard editor. Thanks to this, the difference is so staggering you might be surprised that this is still using the same landscaping system as the original. FreeSO Open Beta kicks off on January 6th! It has been a very long journey. 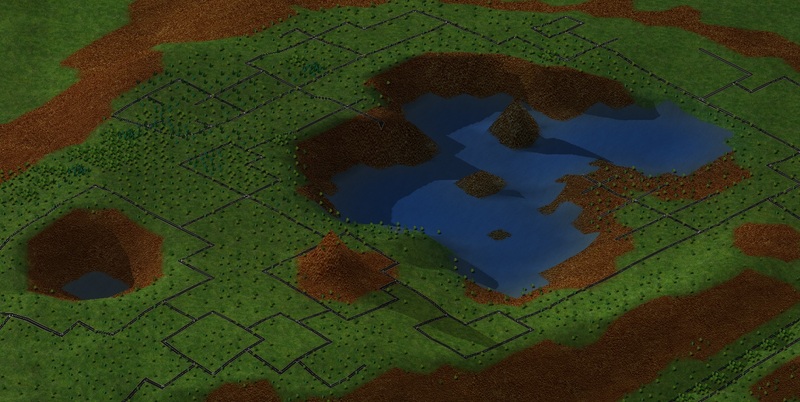 Started on February 16th 2014, the SimAntics & World Development thread was the first attempt at re-implementing the complex Virtual Machine behind both The Sims and The Sims Online. 17 months later on July 28th 2015, we ran our first online playtest, where everyone appeared as Bob Newbie, the server crashed every 5 minutes and many tables were stood within. Now, 17 months later again, for New Year 2017, we’re finally launching the game in the large scale MMO context that we’ve been working towards this whole time.